It's been a long time since I use foundation to cover blemishes on my face. I prefer using BB cream or CC cushion than foundation because the texture is not heavy but of course foundation has better coverage than BB cream or CC cushion. 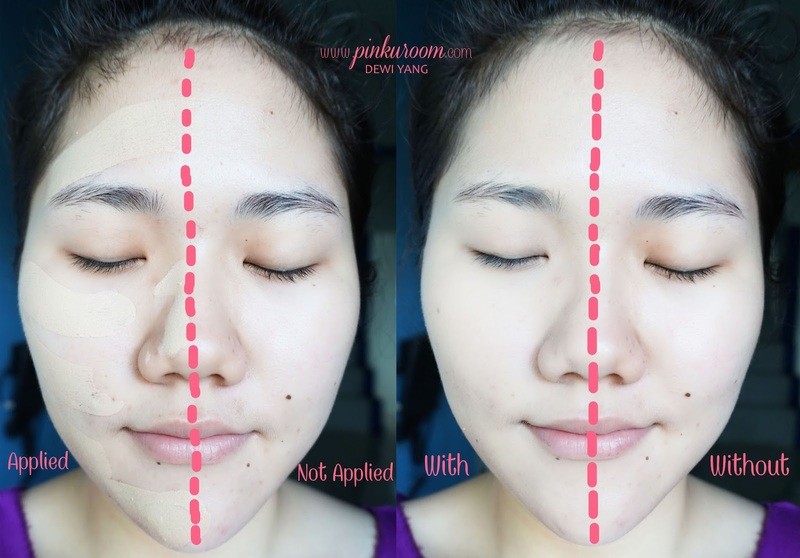 Is there any foundation with good coverage and has light texture? 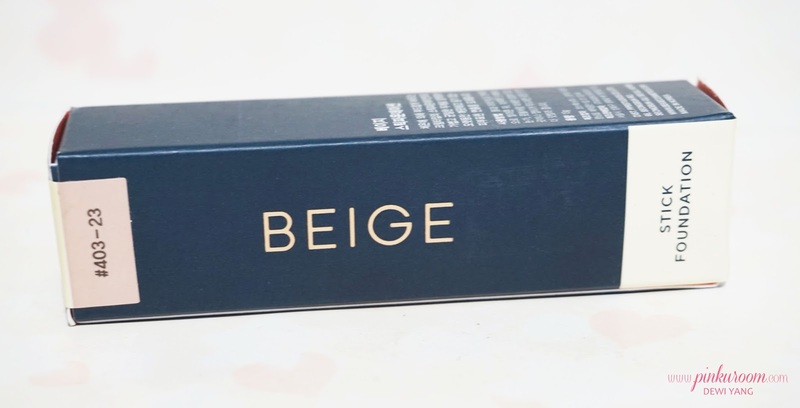 I just know about this Korean cosmetic brand called BEIGE and I got to try their new product which is BEIGE Chuu Stick Foundation. 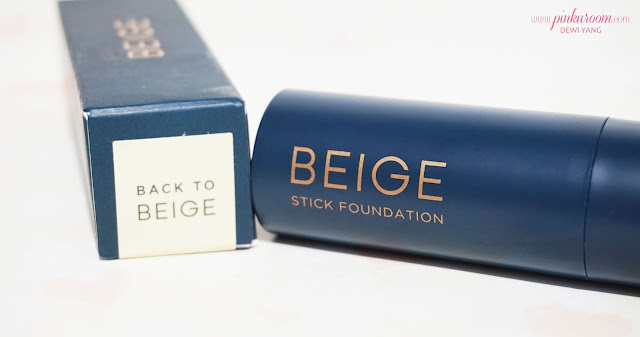 BEIGE Chuu Stick Foundation packaging made from plastic with dark blue color. 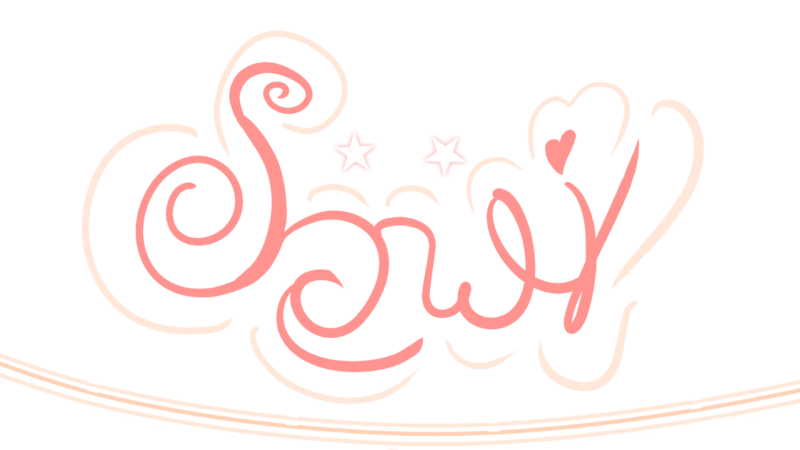 The size is perfect on your hand grip and it's very travel friendly. 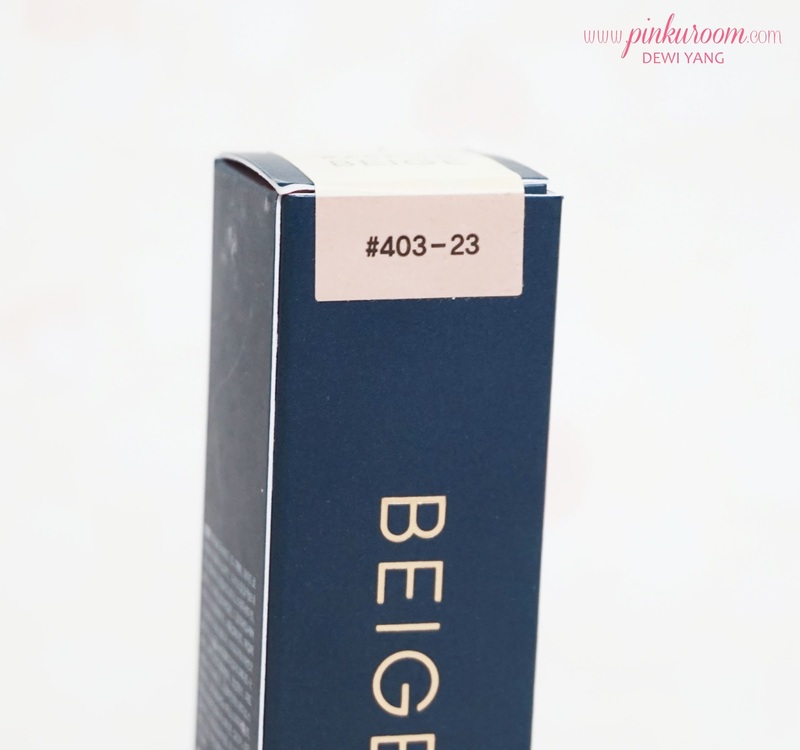 I'm very happy because I got shade #23 Natural Beige that match my light-medium skin tone. Two shade with yellow undertone (#21Y & #23) and one shade with pink undertone (#21P). 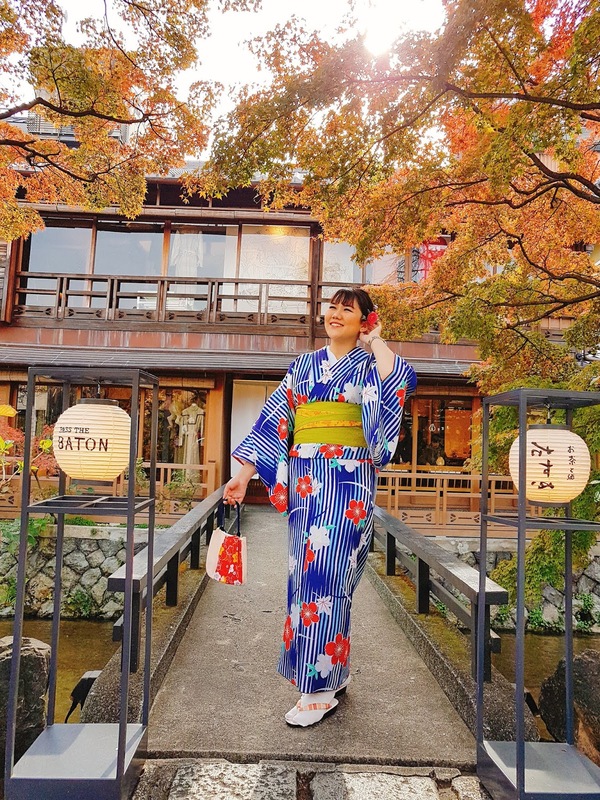 I once tried stick foundation and it's kinda hard to blend but not with this Chuu Stick Foundation. 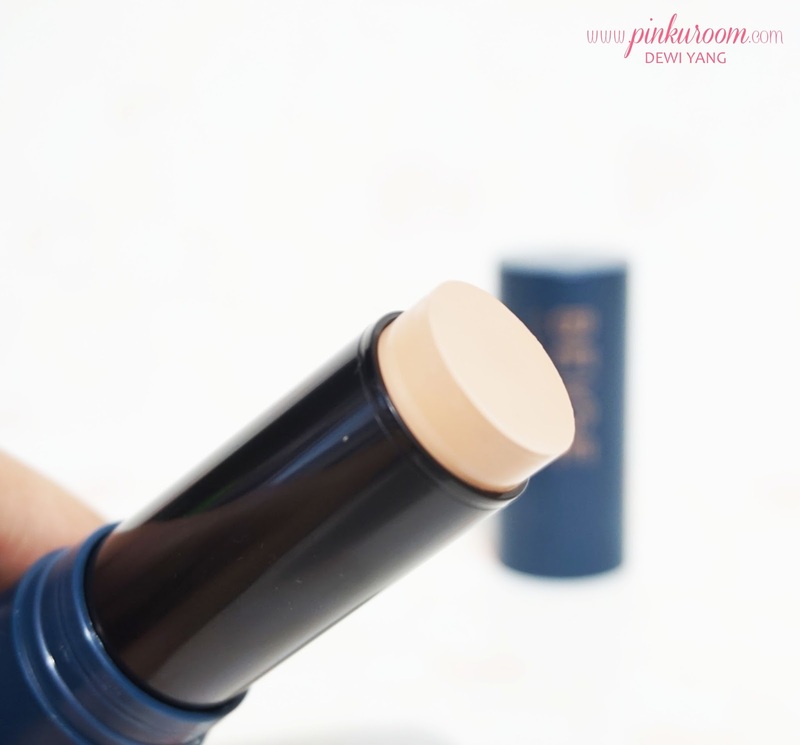 The texture of BEIGE Chuu Stick Foundation is very light and doesn't feel greasy or sticky at all. I love the texture of this foundation stick because I have combination-oily skin and makeup base with greasiness won't work on my skin, also I don't like base with sticky texture because I have to set it with loose powder. 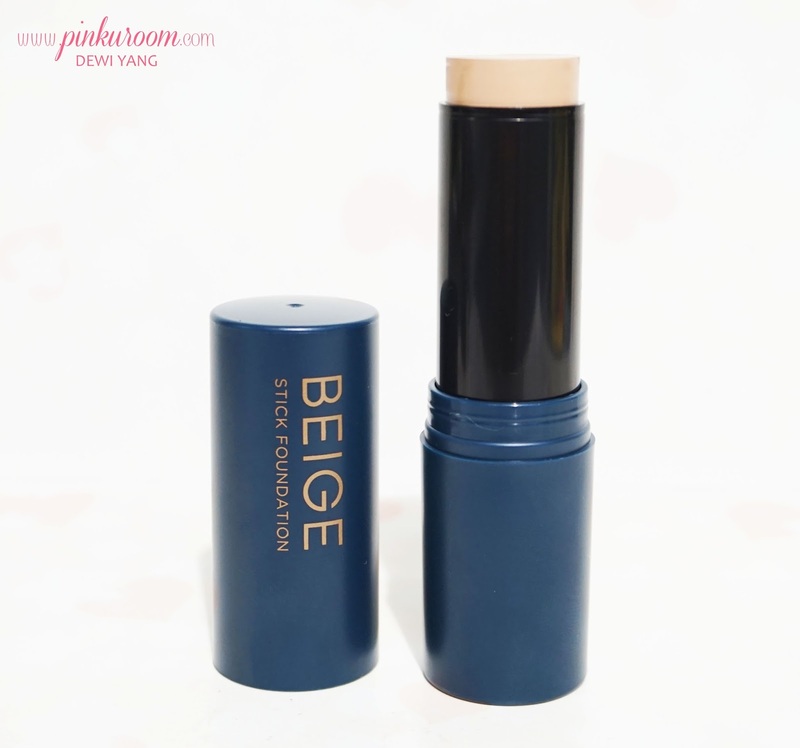 BEIGE Chuu Stick Foundation is very blendable and you can use your finger or beautyblender to blend the foundation, I tried using CC cushion pad and it works too. Surprisingly even with a little amont of product this stick foundation cover my dark spots really well. For daily use I don't have to apply concealer at all. Plus point because you can apply this stick foundation over and over again and doesn't look cakey! 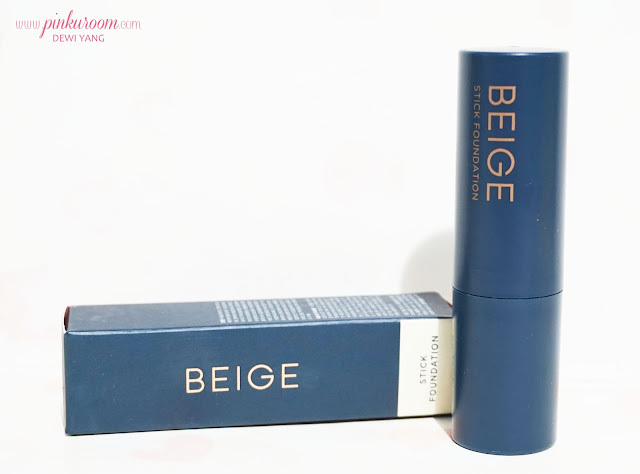 Instead it gives you healthy dewy skin without over moisture that makes your skin looks oily. 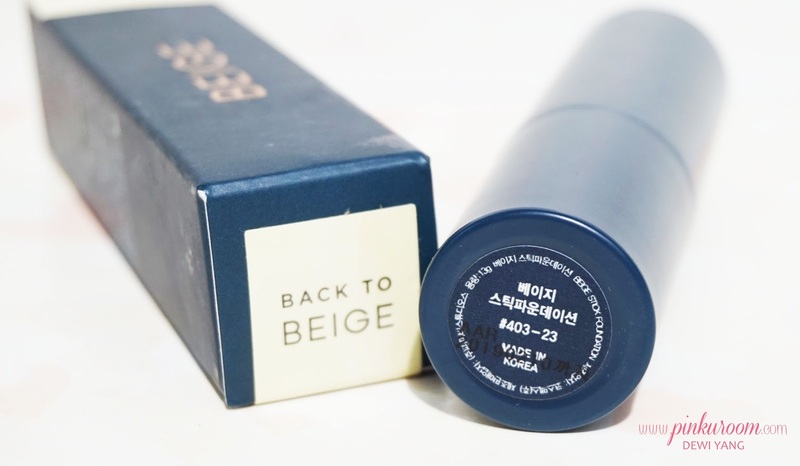 I used BEIGE Chuu Stick Foundation and lightly topped it with powder from 8am to 6pm, no touch up and the coverage is still there so I could say that BEIGE Chuu Stick Foundation is long-lasting.